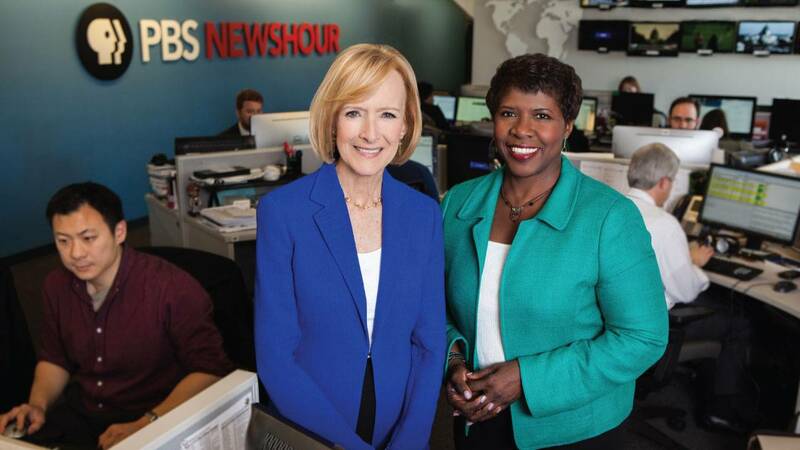 Watch Tuesday, November 8, 2016 at 8pm on WMHT-TV | Watch live coverage of election results, co-anchored by managing editors Gwen Ifill and Judy Woodruff. 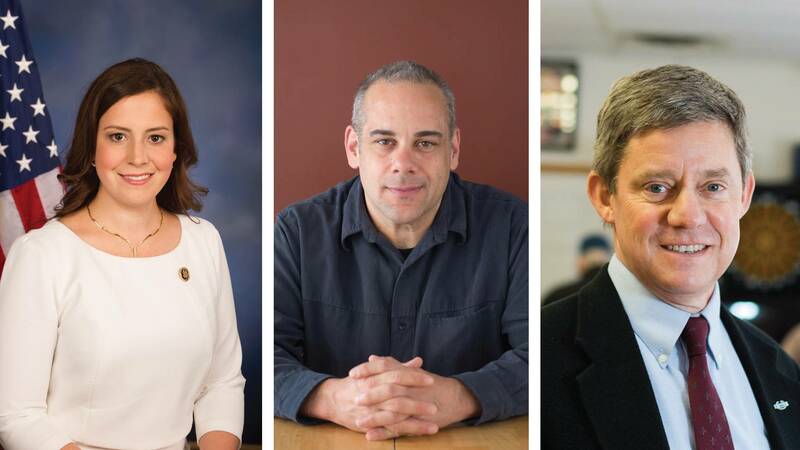 Watch Monday, October 24, 2016 at 9pm on WMHT-TV | Republican Congresswoman Elise Stefanik, Democratic candidate Mike Derrick, and Green Party candidate Matt Funiciello will square off in a debate as candidates to represent New York's 21st congressional district in Congress. 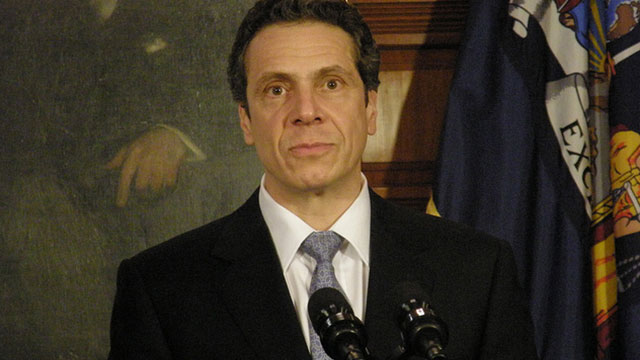 The debate will be held at Mountain Lake PBS and broadcasted on WMHT-TV. 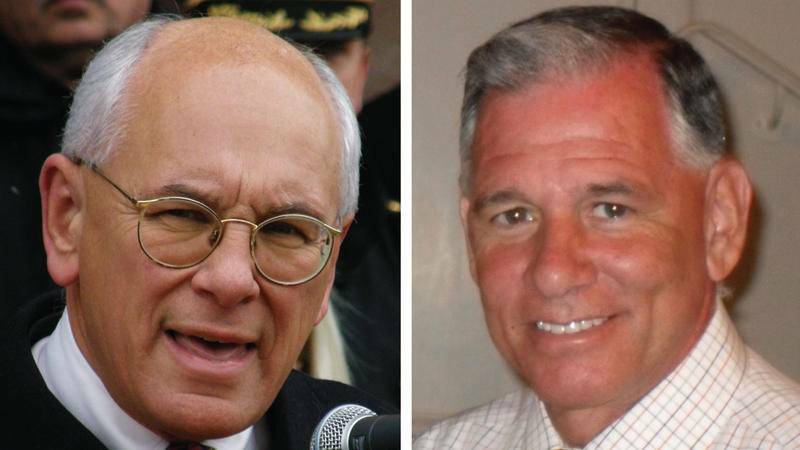 Veteran Capital Region Congressman Paul Tonko (D-Amsterdam) will debate Republican challenger Joe Vitollo for the 20th Congressional District Seat. 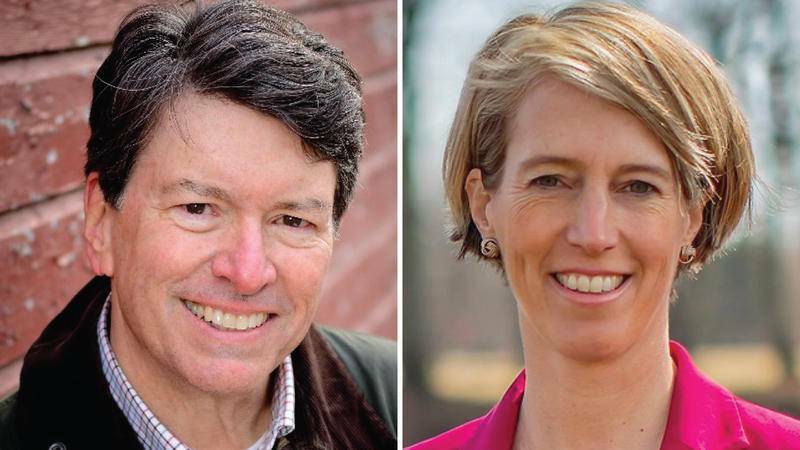 A live debate between congressional candidates Zephyr Teachout and John Faso. Watch on WMHT-TV | The NEWSHOUR presents live coverage and analysis of the presidential and vice presidential candidates’ debates. 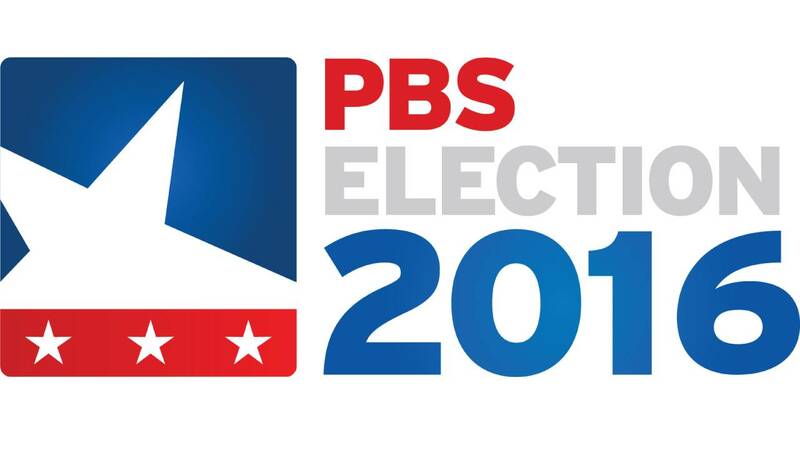 PBS NewsHour will combine forces with NPR News to co-produce and broadcast joint, live, prime time coverage of the 2016 Republican National Convention July 18 – 21 in Cleveland and the 2016 Democratic National Convention July 25 – 28 in Philadelphia. 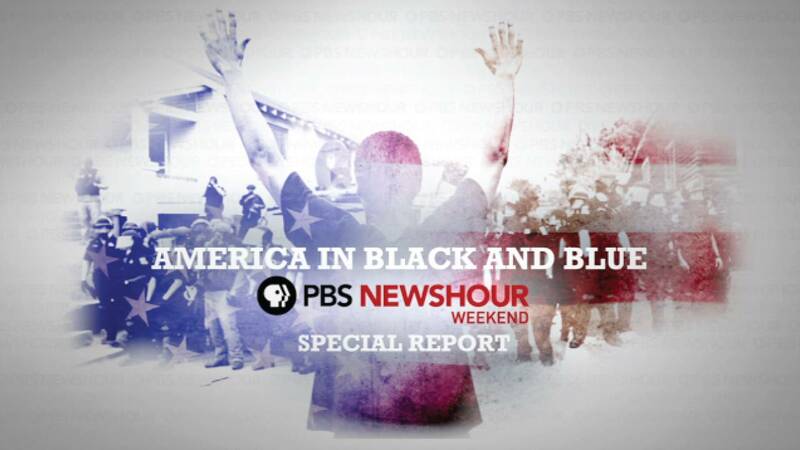 Watch Friday, July 15, 2016 at 9pm on WMHT-TV | PBS presents AMERICA IN BLACK & BLUE, A PBS NEWSHOUR WEEKEND SPECIAL, addressing the early July incidents in Baton Rouge, Falcon Heights, Minnesota, and Dallas, and the interaction between police interaction between police and communities of color. 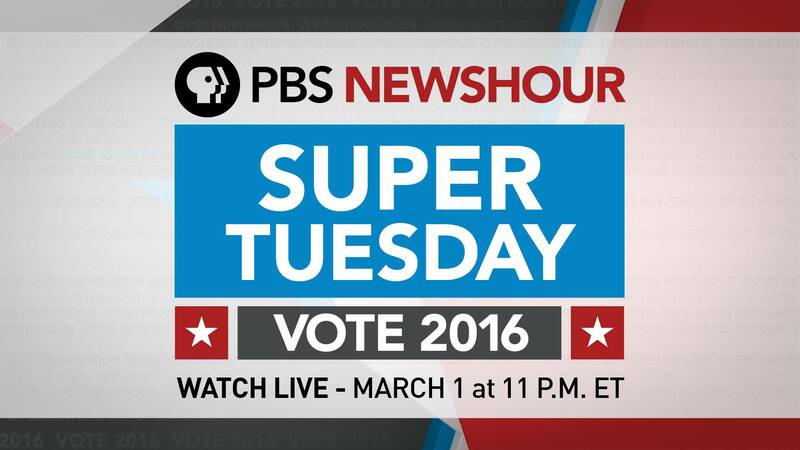 Watch Tuesday, March 1, 2016 at 11pm on WMHT TV | Join Gwen Ifill and Judy Woodruff for PBS NewsHour's special coverage of SuperTuesday. Watch Thursday, February 11, 2016 at 9pm on WMHT TV | Tune in for the first Democratic presidential debate following the Iowa caucuses and New Hampshire primary. 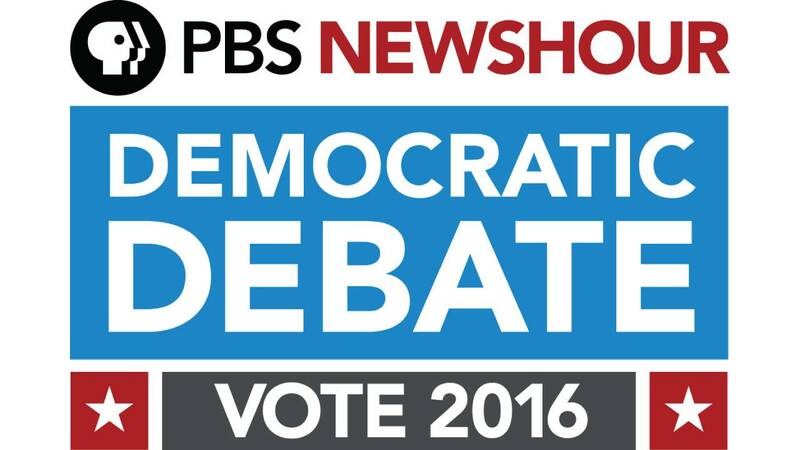 The PBS NewsHour Democratic Primary Debate, which is part of the PBS Election 2016 lineup, will be broadcast nationwide on PBS stations and stream live at www.pbs.org/newshour. 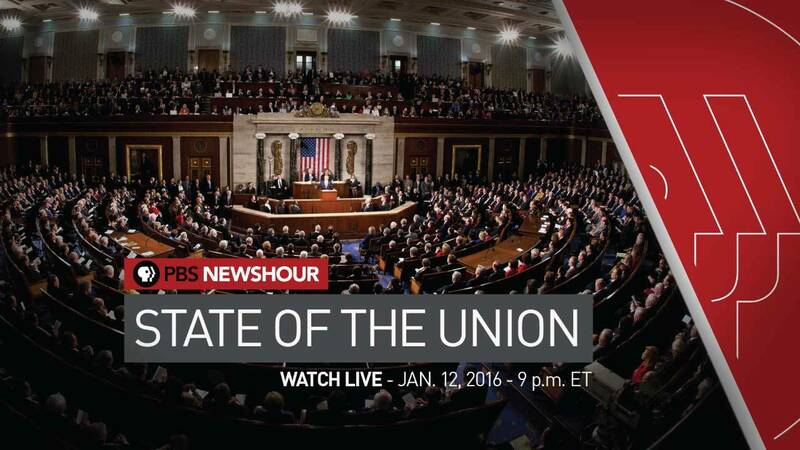 Watch Tuesday, January 12, 2016 at 9pm on WMHT TV | PBS will provide live coverage from PBS NEWSHOUR of President Obama's speech and the Republican response, along with PBS NEWSHOUR analysis, Tuesday, Jan. 12 at 9/8c. 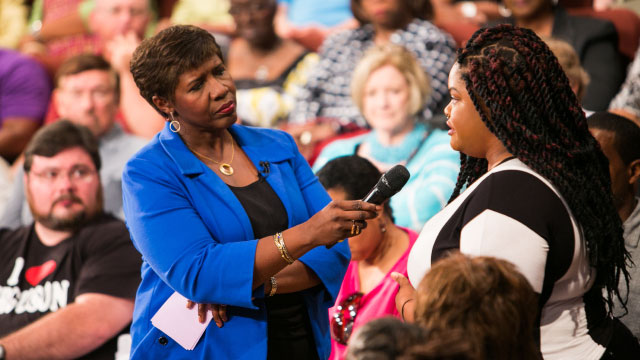 Watch Monday, September 21, 2015 at 9pm | Join a town hall meeting to explore issues ignited by the killing of nine parishioners by a gunman. 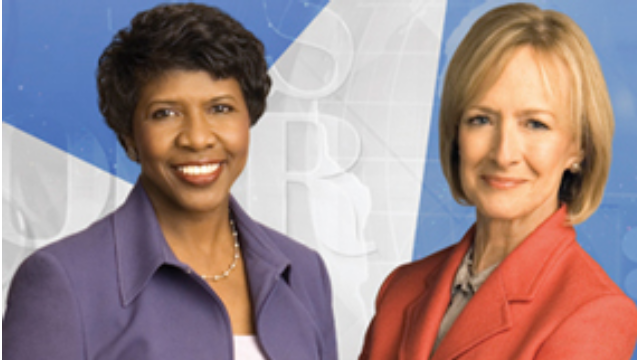 Judy Woodruff and Gwen Ifill to co-anchor live coverage of President Obama’s State of the Union Address and the Republican Response. Watch Thursday, January 1, 2015 at noon on WMHT WORLD.